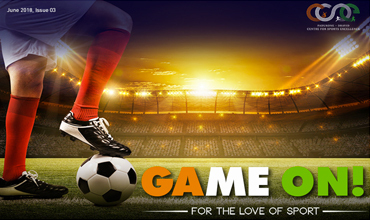 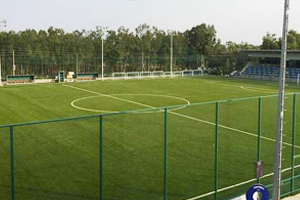 Bengaluru may have just joined India's race for higher sporting glory. 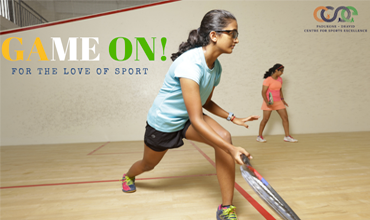 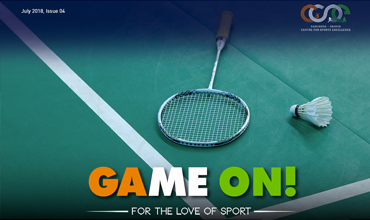 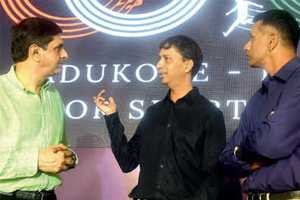 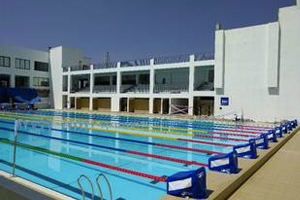 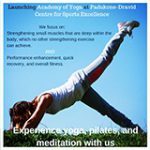 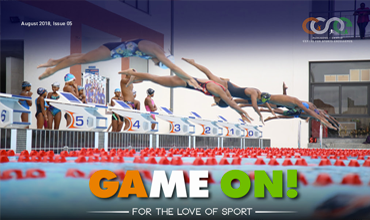 The one-of-a-kind, multisport facility read more..
Prakash Padukone is emphatic when he says that today’s top sportsmen cannot carp any longer about lack of world-class facilities to train. 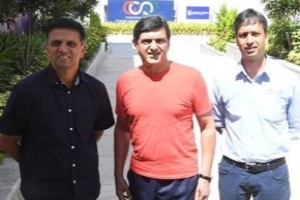 read more..
Vivek Kumar named his 15-acre sporting facility on Bengaluru’s outskirts after two accomplished athletes read more..
Vivek Kumar is emphatic on the point of why he named the Padukone-Dravid Centre for Sports Excellence so the read more.. 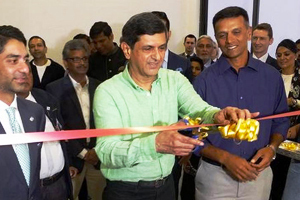 The Sports Authority of India-Abhinav Bindra Targeting Performance Centre was inaugurated on Saturday read more.. 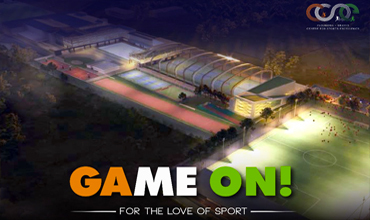 The Abhinav Bindra Foundation Trust announced the opening of the SAI-Abhinav Bindra Targeting Performance read more..